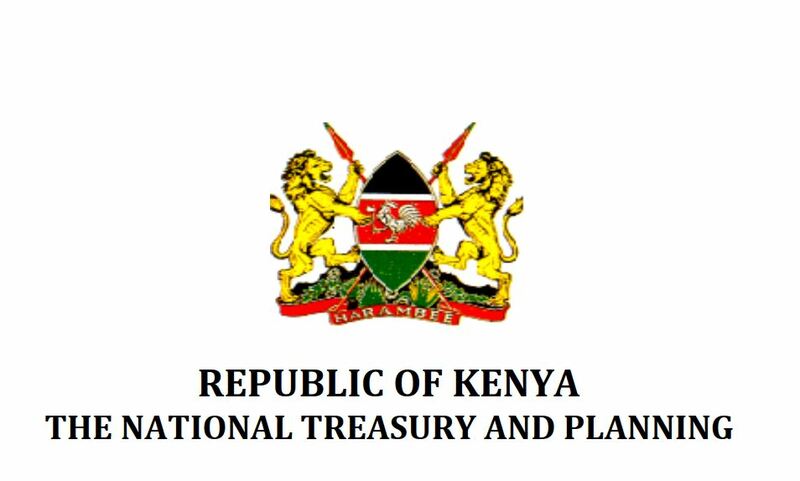 Below is a summary statement of Kenya’s Budget for financial year 2019/2020 and attached full pdf. Kindly Note that this is a draft statement. However, most of the time we have noticed that 95% of the draft budget makes it through to the final budget that is read in parliament on June of every year by Treasury CS Henry Rotich. Drill 270 oil wells, produce 600,000 barrels of oil, and distribute 20,482 metric tonnes of oil and gas. Implementation of Horizontal Infrastructure in Phase 1 at Konza Technopolis. The Sector has been allocated Ksh 411.3 billion for the Financial Year 2019/20. The Sector has been allocated Ksh 23.9 billion in the Financial Year 2019/20. The Sector has been allocated Ksh 93.0 billion for the financial year 2019/2020. The Sector has been allocated Ksh 473.7 billion for the financial year 2019/20. The Sector has been allocated Ksh 200.8 billion for financial year 2019/2020. This includes allocation for the Judiciary. The Counties will share an estimated Ksh 371.55 billion for the financial year 2019/2020. You can download the attached pdf below to know how much each county will be allocated. NOTE: We will update this post on June 2019 once the final report is read in parliament.